The majority of my work is done custom. I love creating custom pieces for my clients. 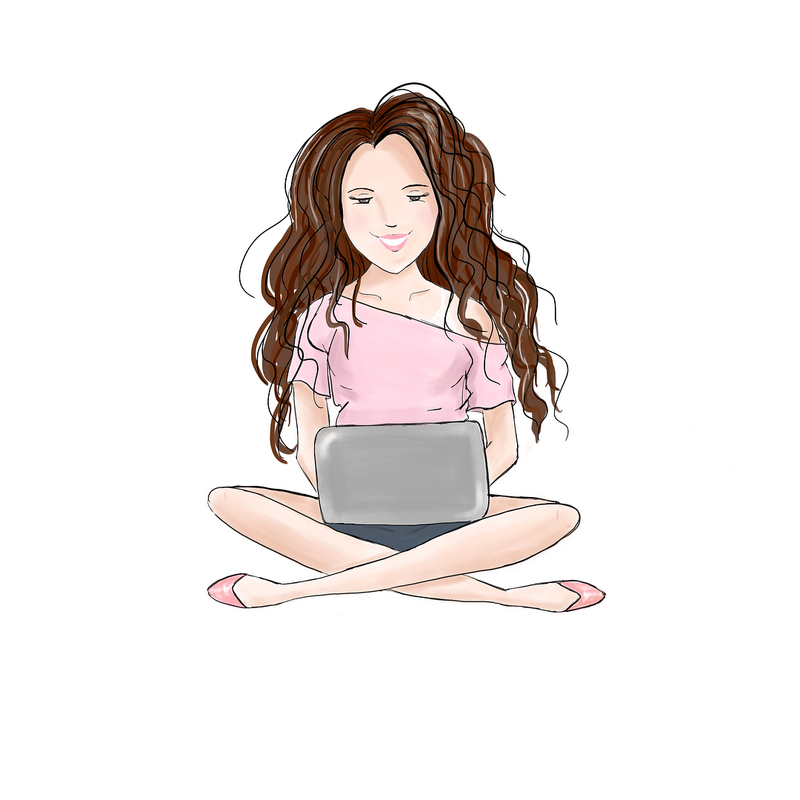 I offer multiple types of custom paintings and illustrations. Take some time to browse through my gallery to see some of my work. I will try to explain some of the process here for you. 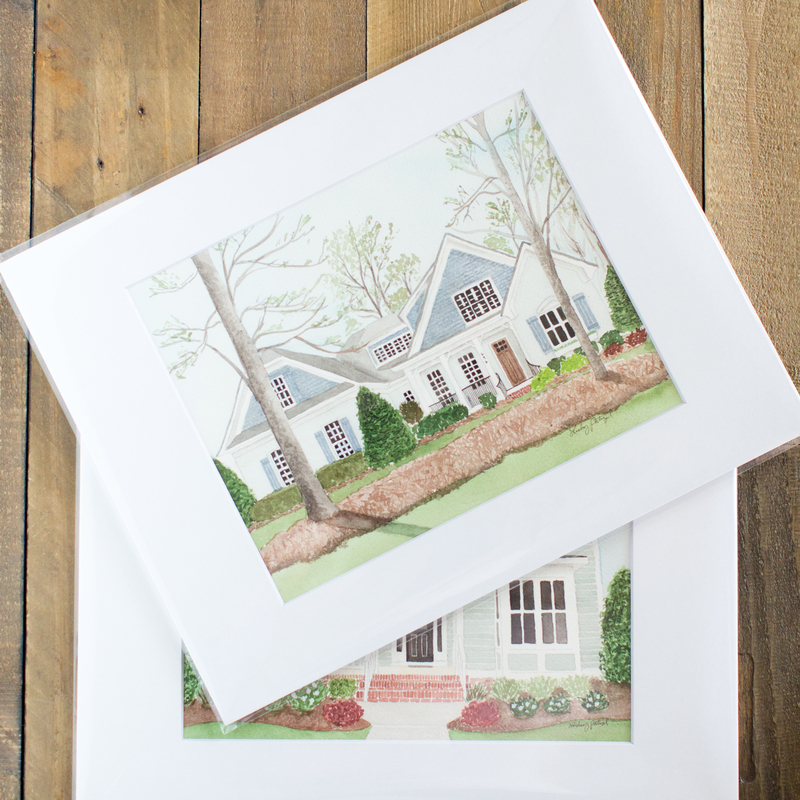 Custom House paintings are a great gift for friends, family, or clients. Most of my house paintings have been completed as gifts for family members, or as closing gifts for real estate clients. House paintings can be done as small as an 8×10 and start at $150. Custom figure illustrations you can see in the illustration gallery. These are mostly done digitally but I can also do them on paper if specifically requested. These start at $100 and take around a week to two weeks to complete. Some of my custom work is actually in the form of a print. I offer state prints and state to state prints. 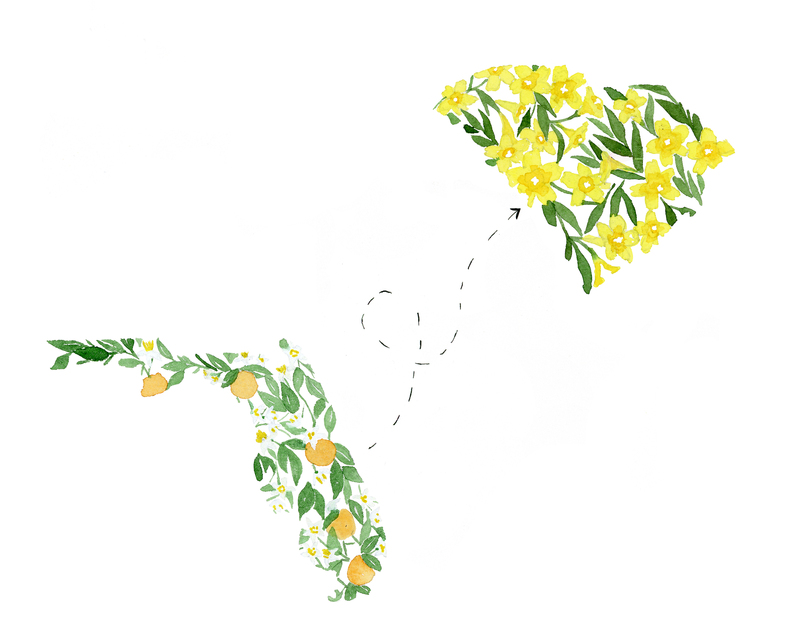 Each state is painted with the state’s flowers. I love creating custom pieces so if you have something in mind, send me an email or a message!